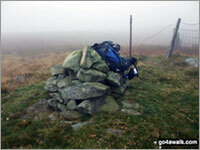 A rare location in the United Kingdom where, on a clear day, you can see five countries - England, Scotland, Wales, Northern Ireland & Southern Ireland and the self-governing British Crown dependency, The Isle of Man. 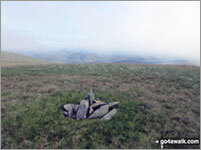 William Wordsworth claimed that the summit of Black Combe offered "the amplest range of unobstructed prospect may be seen that British ground commands." 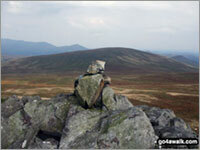 A go4awalk.com Peak Bagging Map and Hill Tick List featuring Black Combe will be available soon. 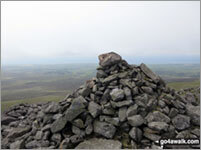 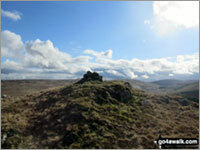 A go4awalk.com Peak Bagging Map and Hill Tick List featuring Great Yarlside will be available soon. 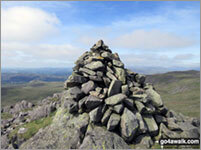 A go4awalk.com Peak Bagging Map and Hill Tick List featuring Wasdale Pike will be available soon. 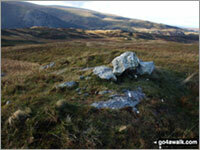 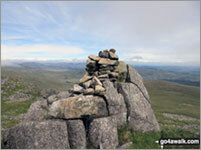 A go4awalk.com Peak Bagging Map and Hill Tick List featuring Great Saddle Crag will be available soon. 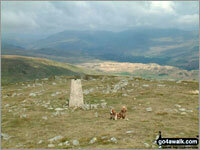 A go4awalk.com Peak Bagging Map and Hill Tick List featuring Buck Barrow will be available soon. 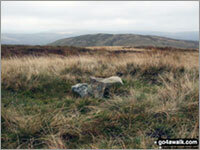 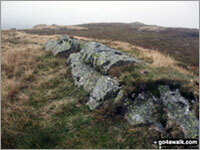 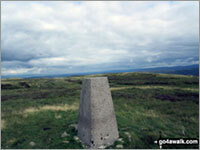 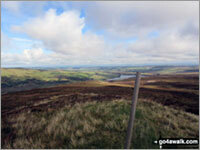 A go4awalk.com Peak Bagging Map and Hill Tick List featuring Burn Moor will be available soon. 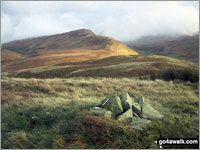 A go4awalk.com Peak Bagging Map and Hill Tick List featuring Ancrow Brow (North East Top) will be available soon. 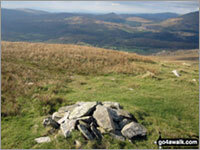 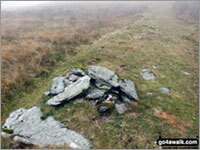 A go4awalk.com Peak Bagging Map and Hill Tick List featuring Kinmont Buck Barrow will be available soon. 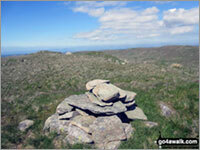 A go4awalk.com Peak Bagging Map and Hill Tick List featuring Little Yarlside will be available soon. 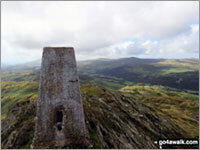 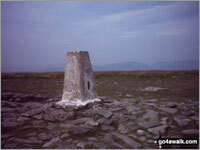 A go4awalk.com Peak Bagging Map and Hill Tick List featuring Capplebarrow will be available soon. 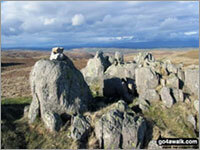 A go4awalk.com Peak Bagging Map and Hill Tick List featuring Fewling Stones will be available soon. 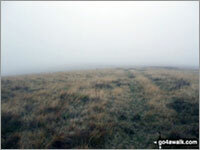 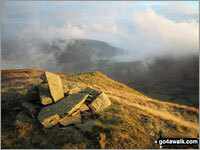 A go4awalk.com Peak Bagging Map and Hill Tick List featuring Sleddale Pike will be available soon. 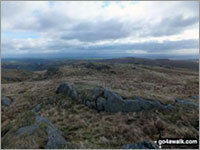 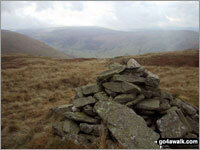 A go4awalk.com Peak Bagging Map and Hill Tick List featuring Ulthwaite Rigg will be available soon. 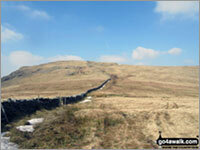 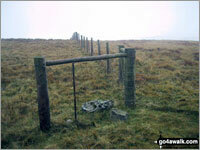 A go4awalk.com Peak Bagging Map and Hill Tick List featuring Stainton Pike will be available soon. 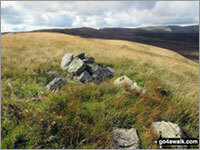 A go4awalk.com Peak Bagging Map and Hill Tick List featuring High House Bank will be available soon. 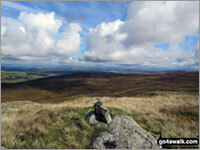 A go4awalk.com Peak Bagging Map and Hill Tick List featuring Yoadcastle will be available soon. 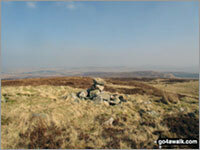 A go4awalk.com Peak Bagging Map and Hill Tick List featuring Robin Hood (Crookdale) will be available soon. 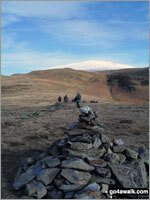 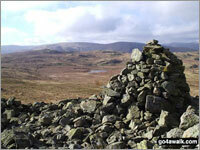 A go4awalk.com Peak Bagging Map and Hill Tick List featuring Long Crag (Bannisdale Fell) will be available soon.